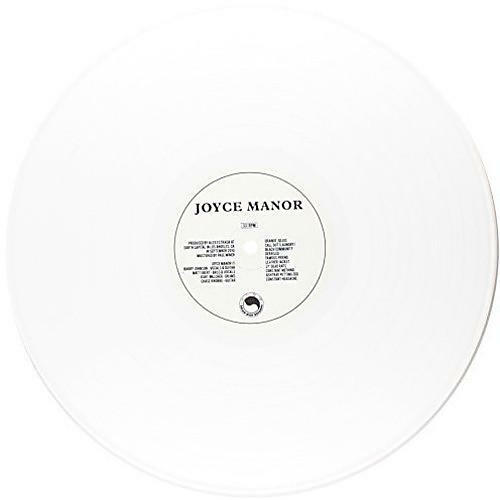 Release Date:12/24/2013;Notes:Re-release of this classic debut album from Torrance, CA band Joyce Manor. The first pressing has a 1-sided etching on the b-side featuring artwork by Kyle Pellet. 1,000 copies pressed on black vinyl.